Your home value is based on what willing buyers in the market will pay for your home, but every buyer is different. For example, one family might weigh location factors like schools and jobs over the size and condition of the home. One of the best indicators of your home’s value is the sale prices of similar homes in your neighborhood that have sold recently. These comparable homes are often referred to as “comps”. Whether it’s a home appraisal, a comparative market analysis done by an agent, or an Opendoor evaluation, most real estate experts will rely on comps to estimate your home value. Recency: Look for homes that were recently sold—the more recent, the better. Feature Similarity: Choose homes that are most similar to yours in terms of features like type of home (two-story vs. ranch), year built, number of bedrooms, bathrooms, and square footage. Distance: When possible, choose homes in the same subdivision as your home. This is because the house a block over may not be a good comparable if it belongs to a different subdivision with different HOA rules, school district, etc. Location: If your home has a unique placement, such as on a busy street, golf course, or waterfront, look for comps that have the same placement. The problem is that no two comps are the same so you’ll need to make adjustments for key differences. It can be very difficult to do this manually when comparing granular details like vaulted ceilings, proximity to a good school, or something abstract like a scenic view. To be precise you’d need to account for each different feature, and ideally you’d need to look at a lot of comps. Luckily, computers are really good at this. You can use our home value tool to get an estimate based on the latest market data for comparable homes. If you’re looking for more than an estimate, request an offer from us; it’s free and there’s no obligation to accept. Read more about how we calculate your home value. These factors can influence why some neighborhoods command steep prices, and others that are a few miles away don’t. In addition, a location’s proximity to highways, utility lines, and public transit can all impact a home’s overall value. When it comes to calculating a home’s value, location can be more important than even the size and condition of the house. When estimating your home’s market value, size is an important element to consider, since a bigger home can positively impact its valuation. The value of a home is roughly estimated in price per square foot — the sales price divided by the square footage of the home. Say a 2,000 square foot house sold for $200,000. The price per square foot would be $100. The price buyers will pay per square foot can vary greatly. Depending on where you’re buying, $100 per square foot may be a bargain or far more than it’s common to pay. In addition to square footage, a home’s usable space matters when determining its value. Garages, attics, and unfinished basements are generally not counted in usable square footage. So if you have a 2,000-square-foot home with a 600-square-foot garage, that’s only 1,400-square-feet of livable space. Livable space is what is most important to buyers and appraisers. Bedrooms and bathrooms are most highly valued, so the more beds and baths your home offers, the more your home is generally worth. Adding bedrooms and bathrooms can increase a home’s value by nearly 20 percent, according to the National Association of Home Builders. 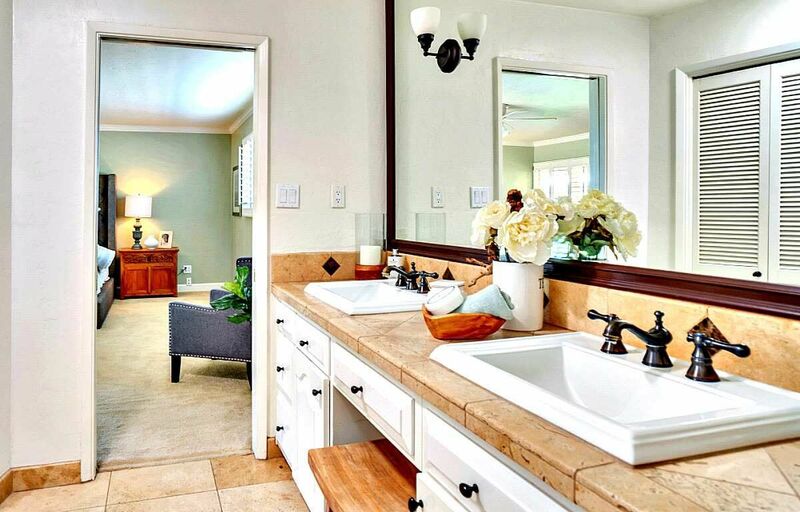 See our blog on renovations that can improve the value of your home. Typically, homes that are newer appraise at a higher value. The fact that critical parts of the house, like plumbing, electrical, the roof, and appliances are newer and therefore less likely to break down, can generate savings for a buyer. For example, if a roof has a 20-year warranty, that’s money an owner will save over the next two decades, compared to an older home that may need a roof replaced in just a few years. According to HomeAdvisor, the average cost to replace or install a roof in 2019 is just under $8,000. Many buyers will pay top-dollar for a move-in-ready home. This is why most buyers require an inspection contingency in their contract — they want to negotiate repairs to avoid any major expenses following the sale. Our home maintenance and repair checklist can help you identify key areas of your home to inspect before selling. And if you want to sell your home and skip repairs all together, learn how the process works with Opendoor. Updates and upgrades can add value to your home, especially in older homes that may have outdated features. Not all renovations, however, are equal. 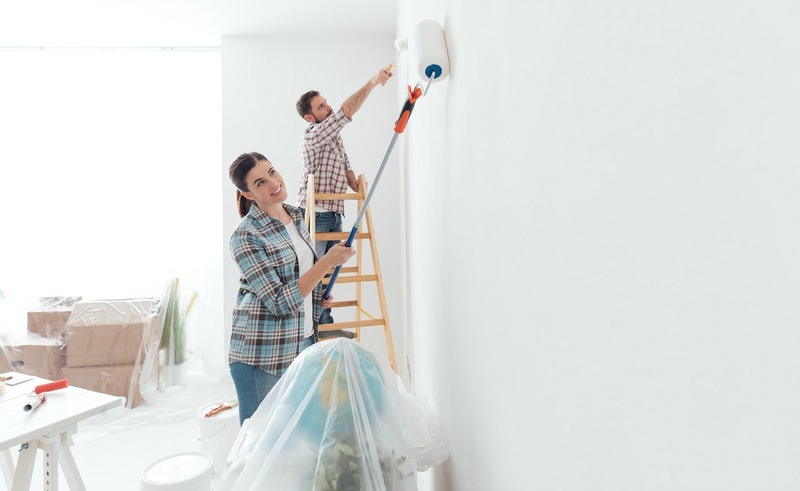 In fact, most don’t return as much as they cost, according to Remodeling magazine’s 2019 Cost Versus Value Report, which analyzed renovation projects in nine U.S. regions. According to the report, the returns on exterior replacement projects outperformed those of larger interior projects. For the second year in a row, garage door replacement had the highest average return, recouping nearly 100% of the project cost at resale. Only a minor kitchen remodel came close to the rate of return on most exterior projects. Our in-depth guide on expert tips to increase your home value can help you think through projects to undertake before you sell. Even if your home is in excellent condition, in the best location, with premium upgrades, the number of other properties for sale in your area and the number of buyers in the market can impact your home value. If there are a lot of buyers competing for fewer homes it’s a seller’s market. Conversely, a market with few buyers but many homes on the market is referred to as a buyer’s market. If you’re buying in a buyer’s market, you’ll likely have more room to negotiate on the home’s price, timeline, and contingencies in the contract. Although if you’re selling in a buyer’s market, you may have to adjust the price to attract more offers or be willing to make concessions to a seller, like paying closing costs, covering repairs, or being more flexible with the timeline. Additionally, market conditions can affect how long it takes your home to sell. In a seller’s market, homes tend to sell quickly, whereas a in a buyer’s market it’s typical for homes to see longer days on market (DOM). DOM is a real estate statistic that indicates how long homes are actively listed before a contract is signed. If your home has been on the market for a longer period of time, buyers may perceive there is something wrong or that the price is too high. See our tips for selling your home fast. The broader economy often impacts a person’s ability to buy or sell a home, so in slower economic conditions, the housing market can struggle. For example if employment or wage growth slows, then fewer people might be able to afford a home or there may also be less opportunity to relocate for new opportunities. It’s important to keep up with the current status of home sales and home price appreciation in your area, especially when as you evaluate the best time to sell your house. We created a guide to understanding today’s housing market to help anyone who isn’t an expert or a psychic understand how current trends impact both buying and selling a home. Why care about interest rates? Both short-term interest rates (like what you pay on a credit card) and long-term interest rates (like what you pay on a mortgage) influence your ability to afford a home, but in different ways. 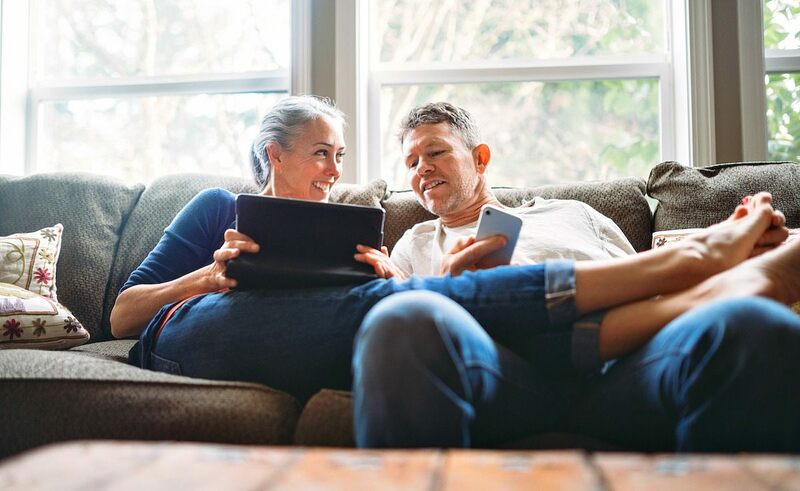 A rise in short-term interest rates may increase the interest on your savings, but it also makes short-term debt more expensive. For example, if you’re spending more money paying off a credit card or short-term loan, then you will likely have less money available in your budget to afford a home. Short-term interest rates don’t directly impact long term interest rates. So an increase in the Federal Funds rate, doesn’t mean a 30-year, fixed-rate mortgage will become more expensive. Long-term rates are influenced by Department of the Treasury yields, investor sentiment, and inflation rates, among many other factors. You can learn more in our blog on interest rates and home ownership. The point is as interest rates increase, fewer people may be able to afford homes, and this can impact how much you can sell your home for. 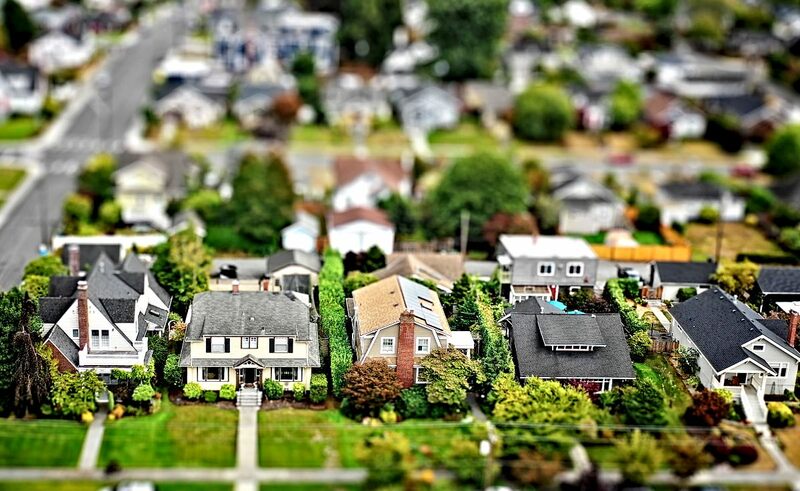 We cover current interest rate trends in our guide to understanding the housing market. Finally, remember that it’s easiest to avoid home-selling mistakes when you’re in the know about the most relevant factors that influence your home’s value. 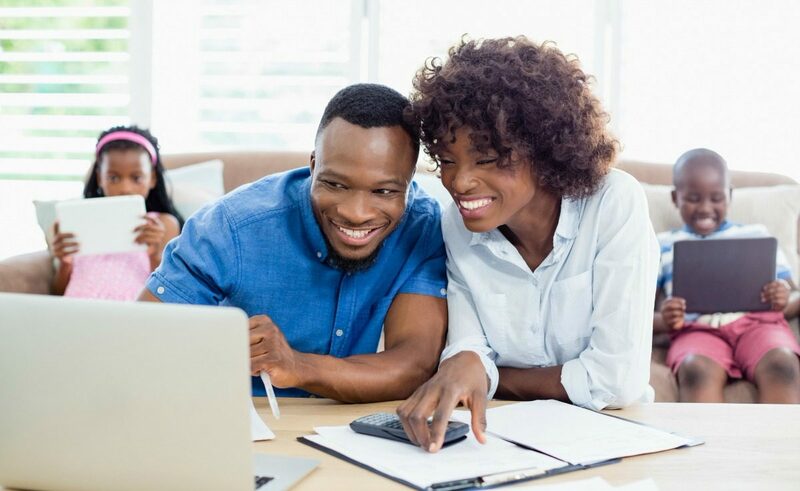 By pricing your house with these factors in mind, you will be able to make your home selling process less stressful, and move on faster to the next chapter of your life. We’ll make competitive cash offer to purchase your home within 24 hours.